That could have been a visitor trying to create an account or a user uploading a file, and you just rudely interrupted them. Very uncool. Thankfully there’s a (currently undocumented) way to make Express stop receiving new connections and wait til existing connections are closed before shutting down. Express.js listen method returns an instance of the native Node.js http module. 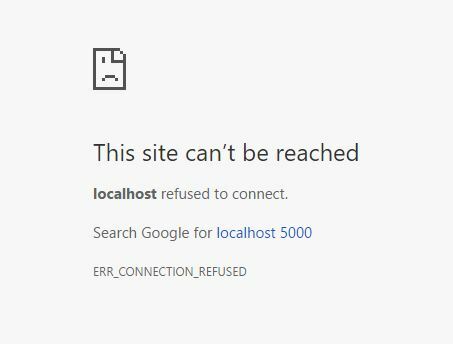 The http module has a close method which stops it from receiving new connections but waits til existing connections are served before shutting down. Is it possible to build conditional logic into the connection manager? Lets say my application has different tiers of users .. can I write code that ungracefully shuts down a free user’s connection but waits for paid users to finish their upload? Thanks! It’s not implemented in the module itself, but such scenario if of course possible. You can create an issue in the repository so we can discuss it in more detail if your are interested.